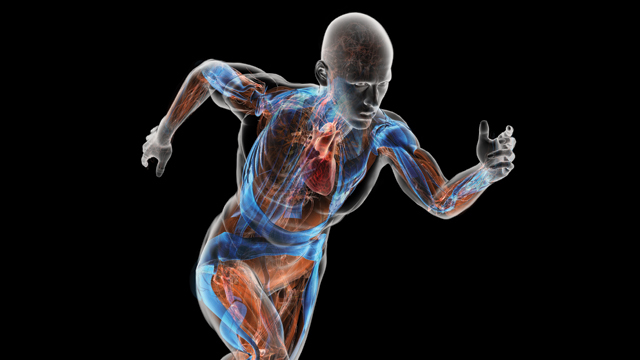 Cover Image: "Anatomy in Motion." Authored by: Beth Scupham. Located at: https://flic.kr/p/c98TPd. Content Type: CC Licensed Content, Shared Previously. License: CC BY: Attribution.